Yemen is well-known for being a country in constant turmoil, but in recent months, it hasn’t just been the site of a war-torn nation. Children have been directly affected by the recent cholera outbreak, which has been actively spreading around the nation for six months now. An analysis by an organization called Save The Children says it is already the worst outbreak in a single year since records have started being kept. In the first three months, more than 360,000 suspected cases were expected to have already formed according to Oxfam, while in recent reporting by Save The Children, the figure is much higher at 425,000 suspected cases. For a country like Yemen that’s already been surrounded by war for the last three years, the disease definitely does not fit well into their health and sanitation infrastructure, which unfortunately has been thoroughly damaged. And although cholera is often treatable, oral and intravenous rehydration is crucial to primary therapy. Oxfam have a more thorough explanation. “We need a massive, well-coordinated effort to get clean water, decent sanitation and simple things like soap to people to keep them safe from disease. We need an end to country entry restrictions of supplies and people so that we can get on with the job,” their report stated. 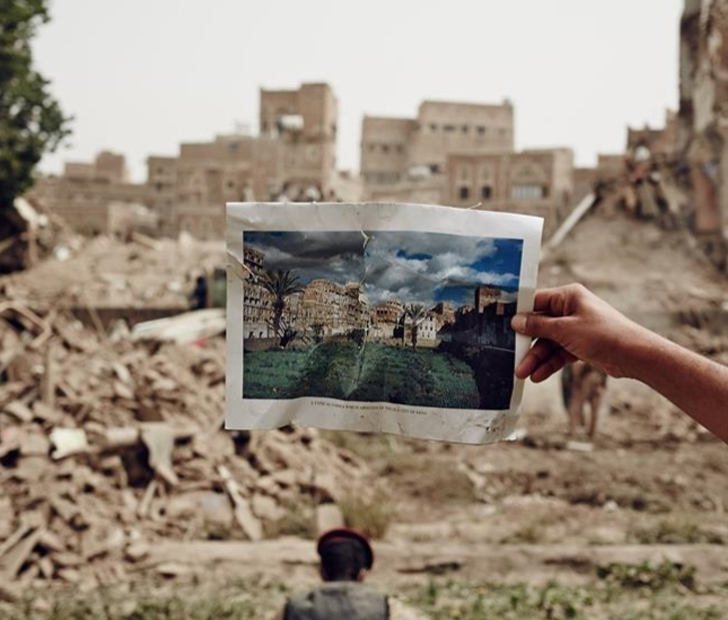 The country is largely ravaged due to the invasion of Shiite Houthi rebels, who took over much of the country in 2014 after fleeing their previous northern territories. Since 2015, the U.S. has served in support of the Saudi-led airstrikes, but these fighting efforts are exactly what is preventing health organizations from stopping the spread of cholera. Unfortunately, the spreading of the disease isn’t expected to stop anytime soon, as it’s already reached 21 of the 23 total governing areas around Yemen. Oxfam fears that eventually the number of cases will exceed 600,000, making it one of the largest health crises currently taking place around the world. How do you feel about the handling of the cholera crisis in Yemen? Comment with your reaction, and be sure to SHARE this article on FACEBOOK to spread awareness about this global emergency! Previous ArticleCould You Be Spreading Major Germs When Blowing Out Your Birthday Candles?